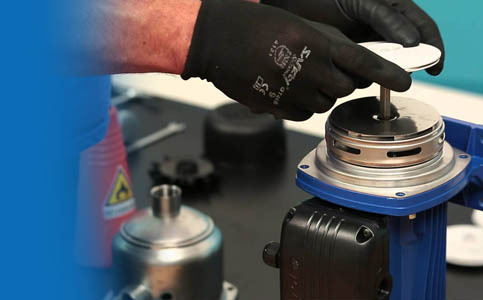 In the field of pump servicing, we build on the long tradition of servicing SIGMA pumps, especially FAVORIT models and GFHU and KDFU series, which we repair currently. 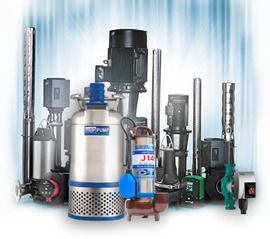 As we have expanded our offering in the market, we have begun to service other brands of the world's leading manufacturers as well. 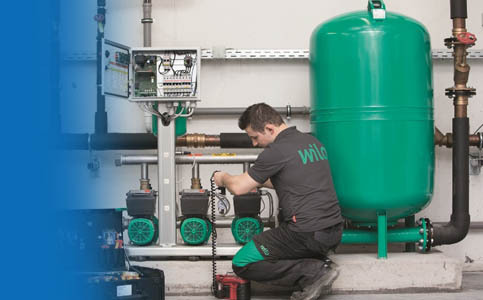 We have become a WILO service centre and we perform warranty repairs for some types of pumps. 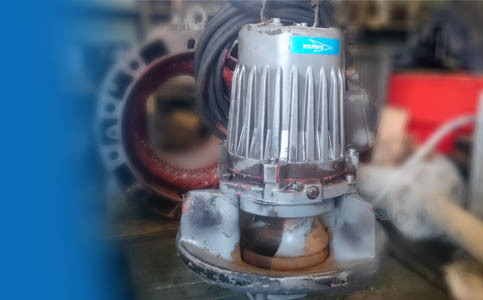 Warranty service is also performed for some CALPEDA and EBARA pumps. 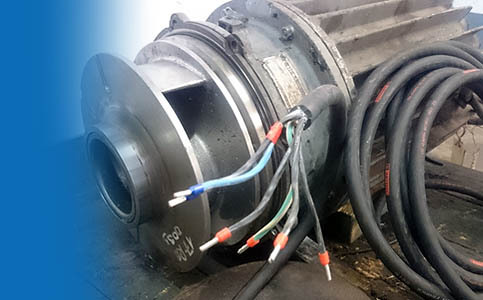 We perform the complete dismantlement, repair of the hydraulic part or even the rewinding of the pump motor as well as the extension of the supply cable. 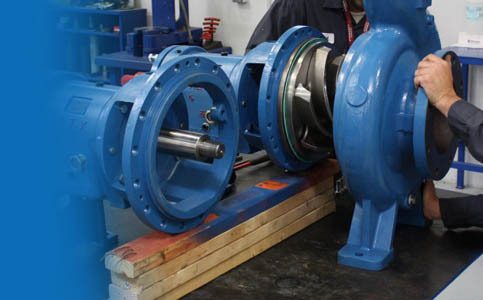 We are equipped with a pressure testing laboratory to diagnose the performance of pumps.